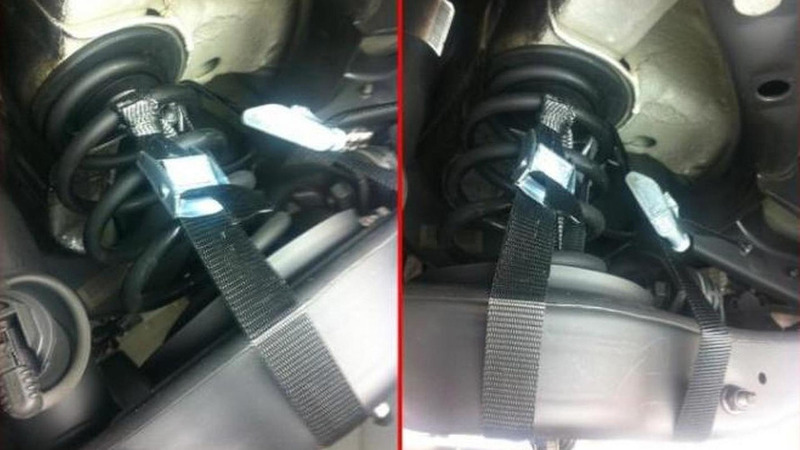 German engineers are some of the most respected in the world, but it appears the crew behind the Volkswagen Golf GTI concept might not have lived up to their sterling reputation. 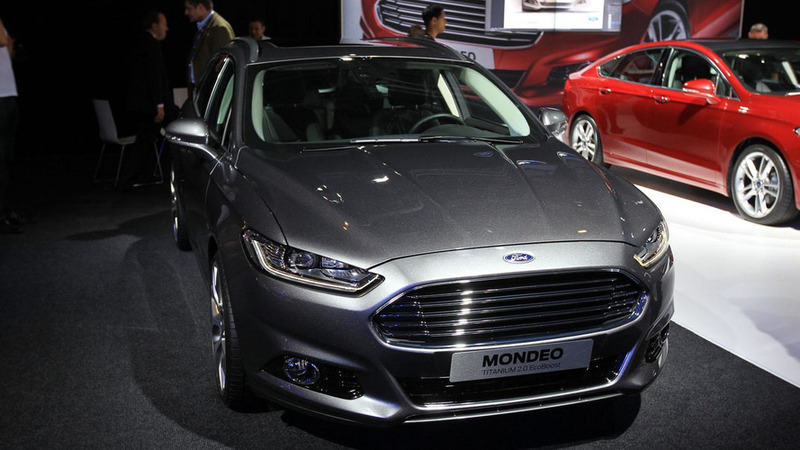 Developed under the One Ford strategy, the Mondeo rides on the global CD-segment platform and will be available as a sedan, hatchback and wagon. 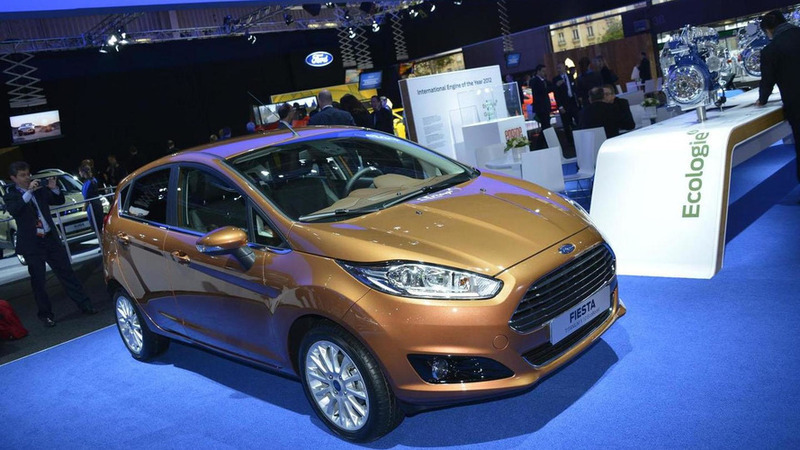 Ford has unveiled the 2013 Fiesta at the Paris Motor Show. It features revised styling and several new engines. 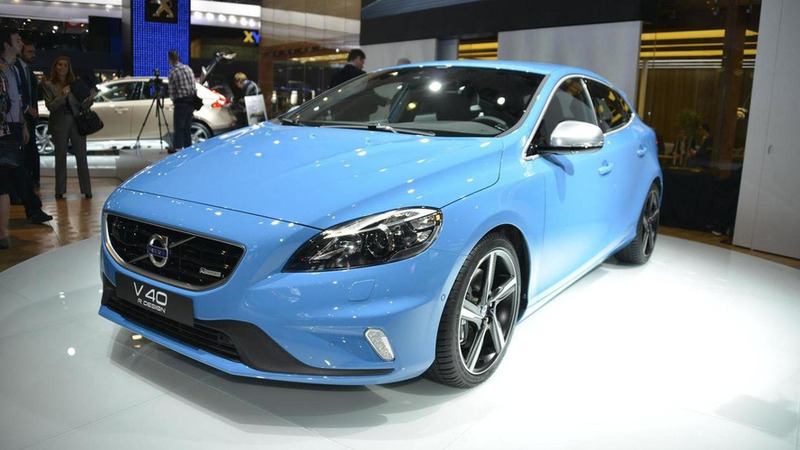 Volvo has introduced the V40 Cross Country and R-Design at the Paris Motor Show. 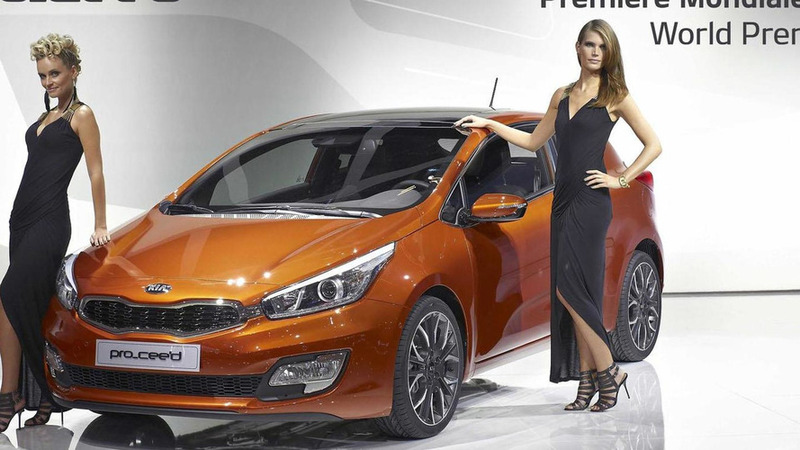 Kia has introduced the 2013 Pro_cee'd at the Paris Motor Show. It's basically a three-door Cee'd with sporty styling. Kia has taken the wraps off the 2013 Carens. 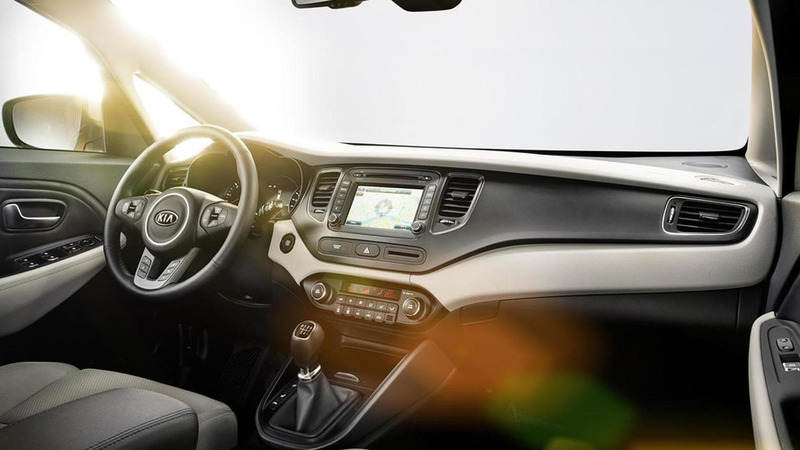 It features revised styling and a fuel-efficient engine lineup. Audi has officially unveiled the 2013 S3 at the Paris Motor Show. It features a new 2.0-liter TFSI four-cylinder petrol engine with 300 HP (221 kW) and 380 Nm (280 lb-ft) of torque. 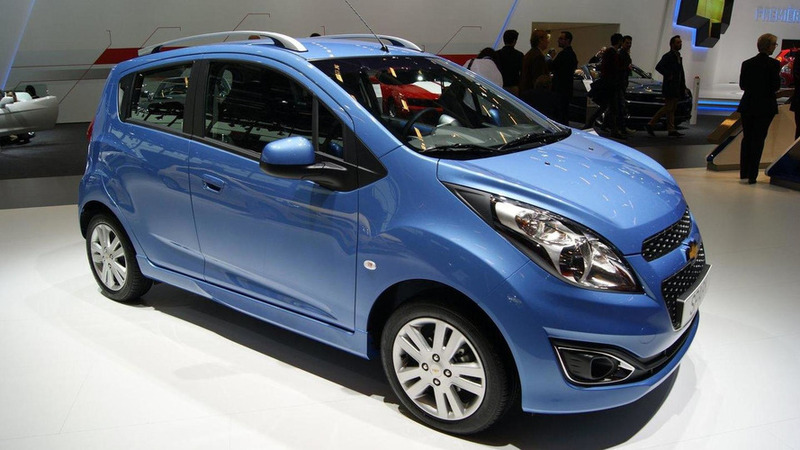 Chevrolet has unveiled the 2013 Spark and Orlando Turbo in Paris. The Spark features revised styling, while the Orlando gains a turbocharged engine. 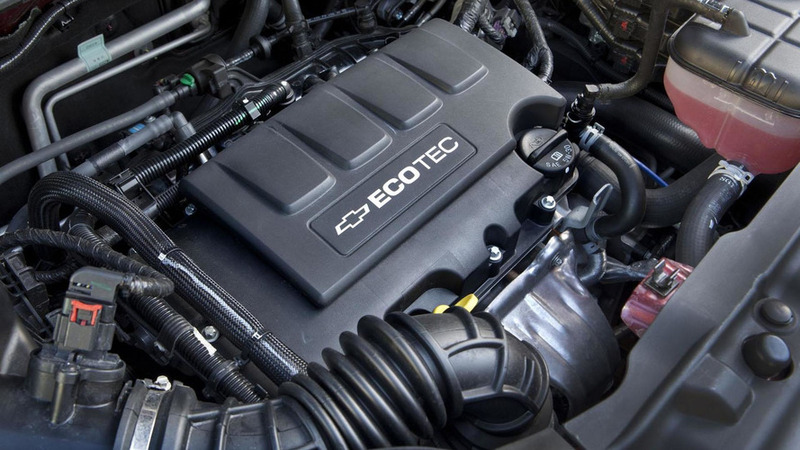 Chevrolet has unveiled the 2013 Trax at the Paris Motor Show. 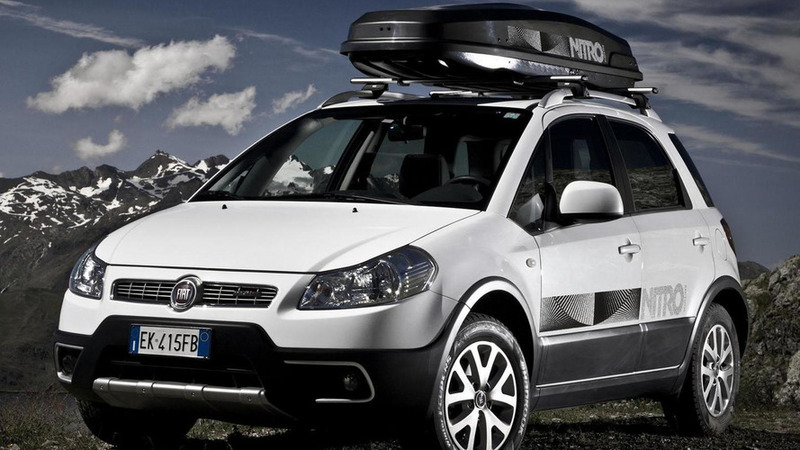 It's essentially a rebadged Opel / Vauxhall Mokka. 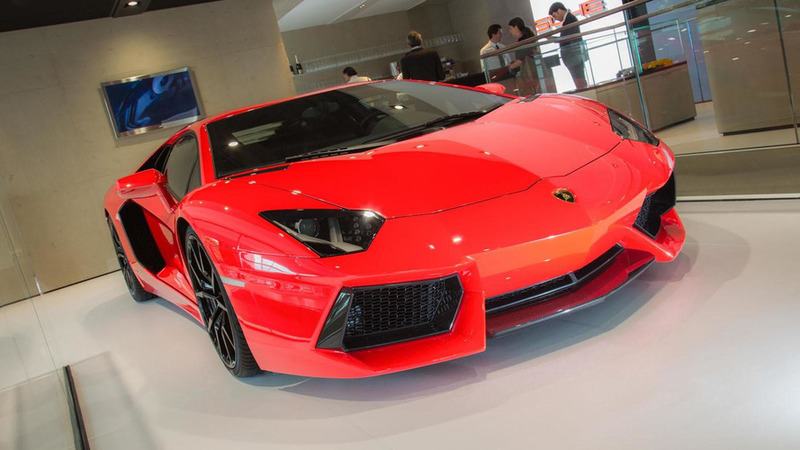 Supercars aren't known for their fuel efficiency, but that hasn't stopped Lamborghini from adding an engine start/stop system and cylinder deactivation technology to the 2013 Aventador LP 700-4. 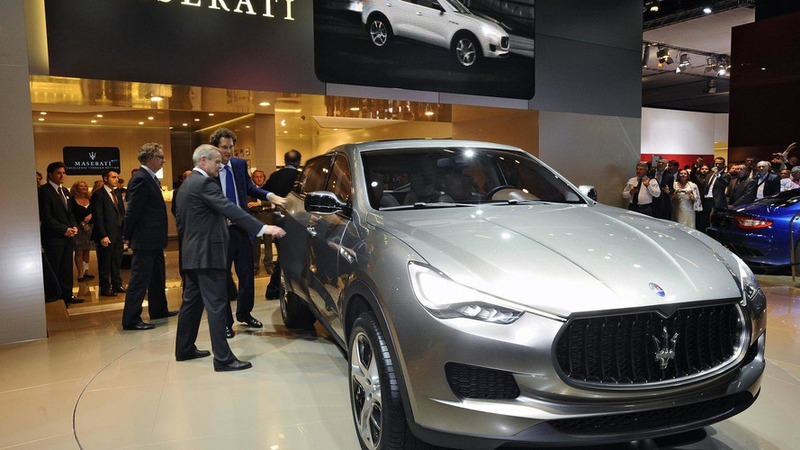 Maserati announced the names of two of their upcoming models. They will be called the Ghibli and Levante. 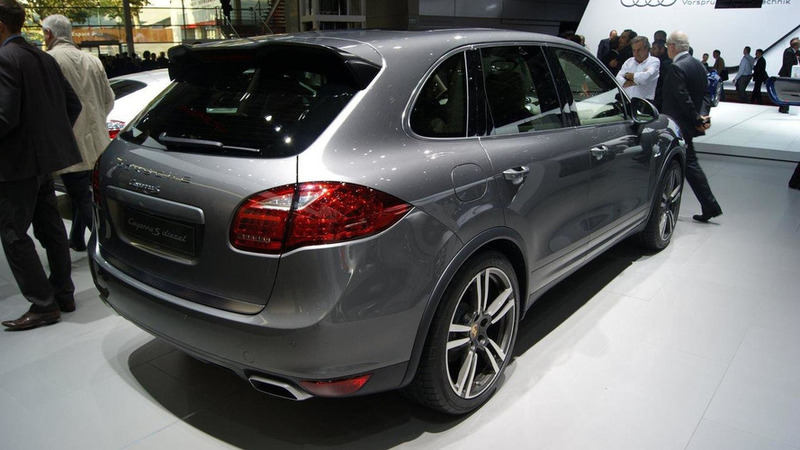 Performance and economy rarely meet, but Porsche is hoping to change that with the introduction of the Cayenne S Diesel. 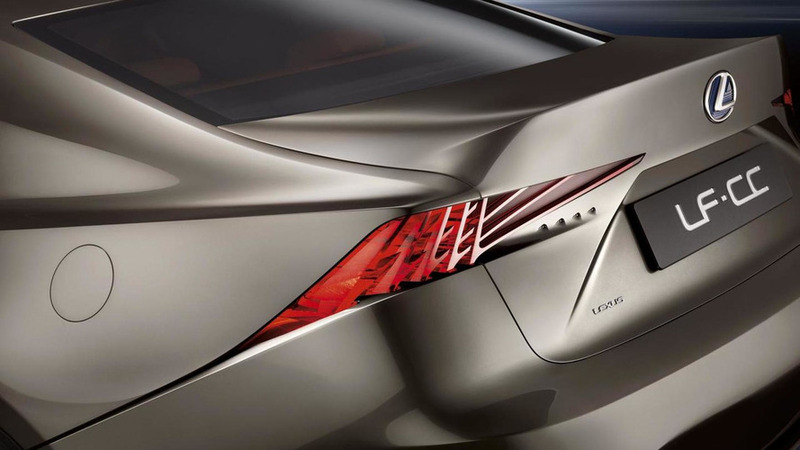 Lexus has taken the wraps off their LF-CC concept at the Paris Motor Show. 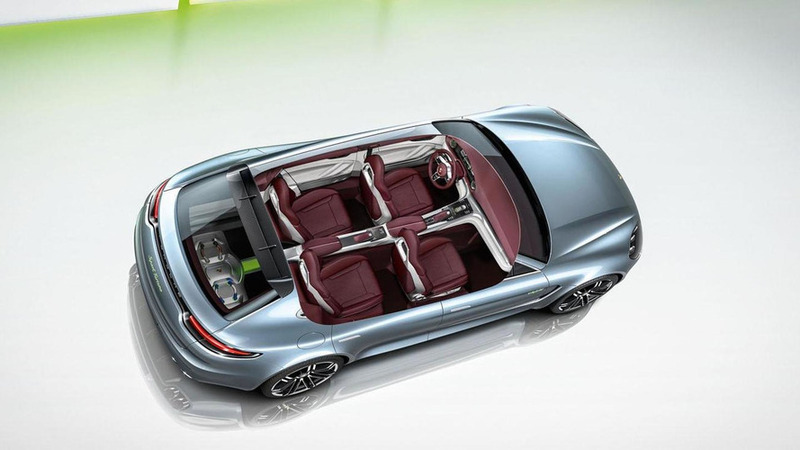 It previews an upcoming mid-size coupe. 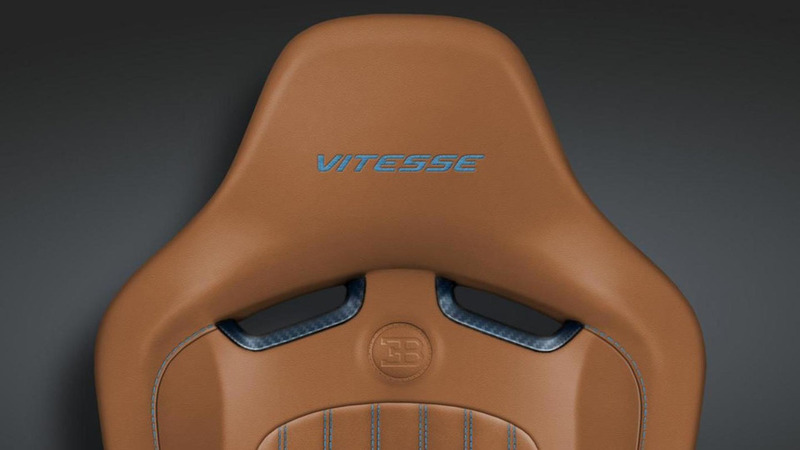 Bugatti has introduced the Veyron 16.4 Grand Sport Vitesse special edition at the Paris Motor Show. Porsche has taken the wraps off the Panamera Sport Turismo concept. It features a clean and elegant design which is both practical and attractive. 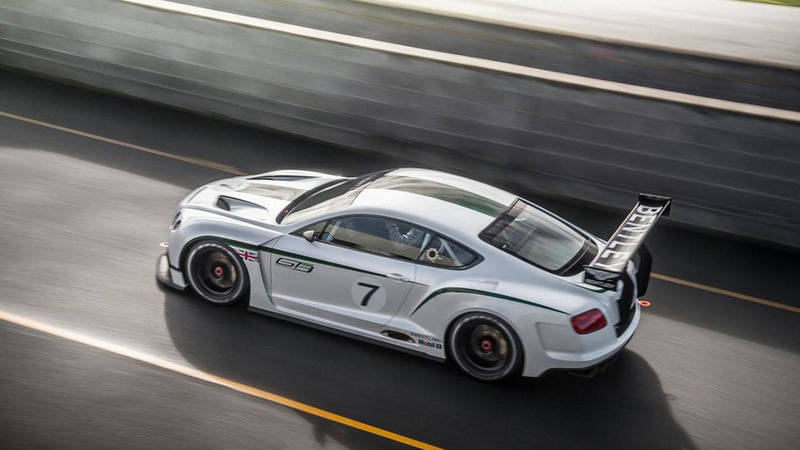 Hot on the heels of this morning's leak, Bentley has officially unveiled the Continental GT3 concept. 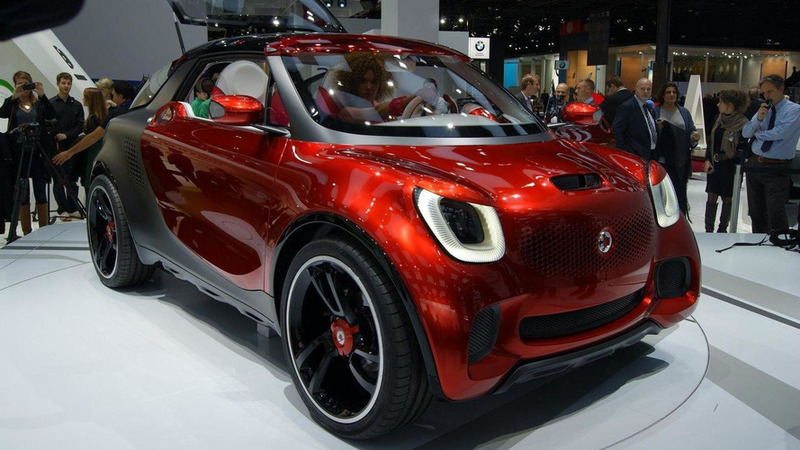 The first pictures of the Fiat Sedici and Qubo Nitro special editions have surfaced on the web, ahead of their debut at the Paris Motor Show.